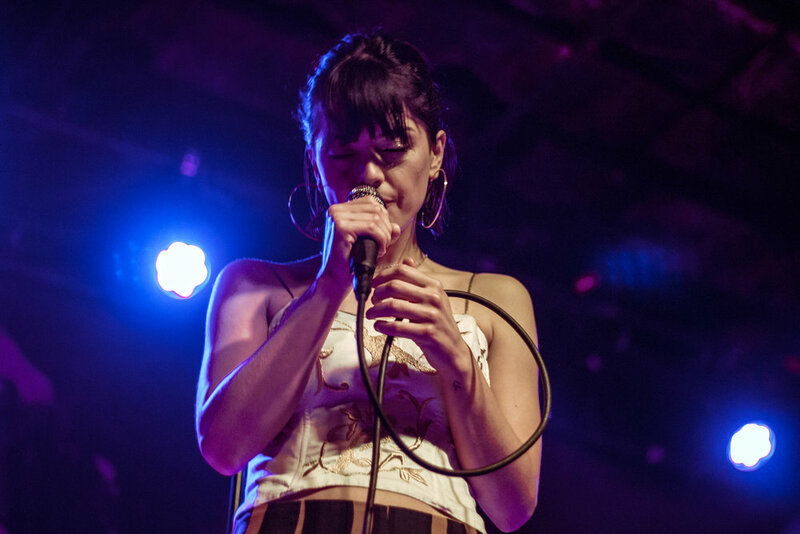 This past Friday night, The Marías and Albert Hammond Jr gave the sold out crowd at Bottom Lounge an unforgettable start to their weekend. 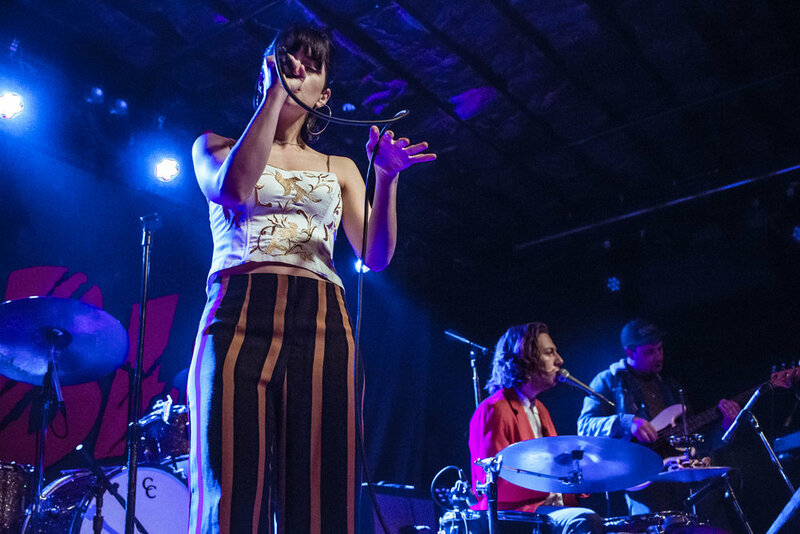 Fresh off an intense SXSW schedule, The Marías joined Albert Hammond Jr on a stretch of tour dates supporting his latest album, Francis Trouble. 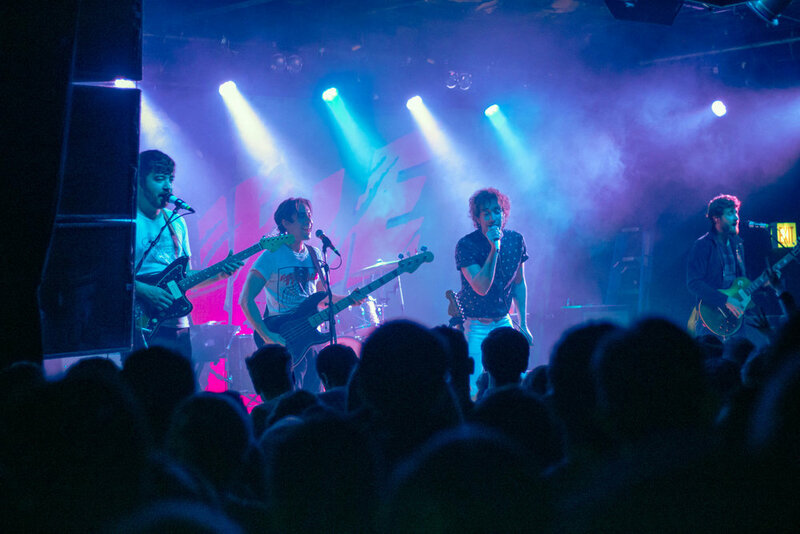 While the weather for this April show may have been a little chillier than usual for this time of year, the Chicago audience still gave the LA natives a warm welcome, attentively listening and encouraging the band with claps and cheers between tracks from their velvety debut EP Superclean Vol. I. 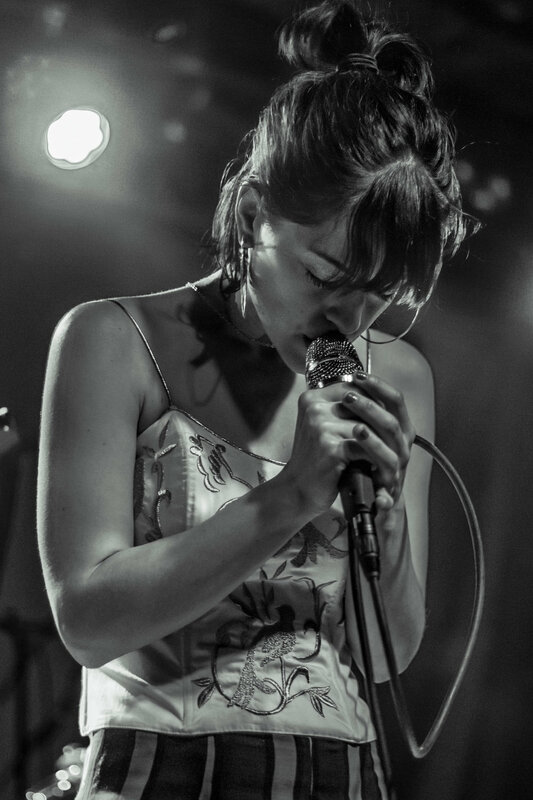 Throughout the set, the band's lead singer, named--you guessed it--Maria, seemed completely at ease on the unfamiliar stage, her silky and dreamy vocals hypnotizing the room. 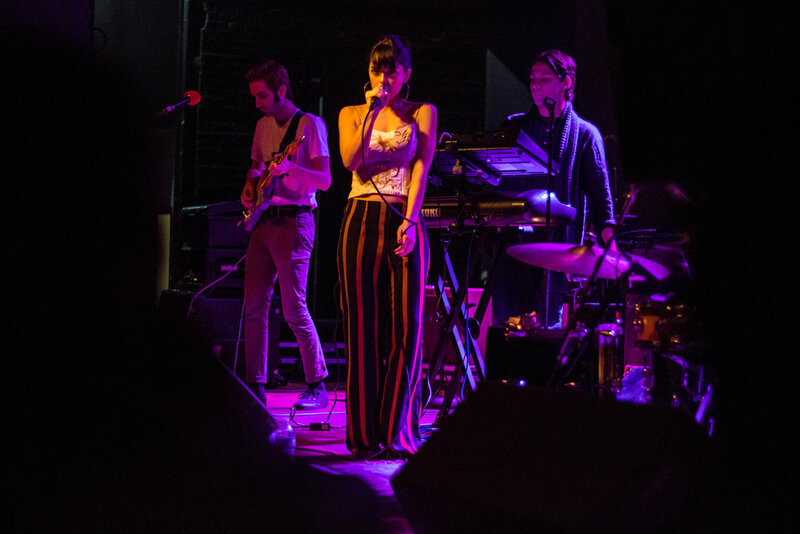 By the time the band worked through their whole EP and even a cover of "Lovergirl" by Teena Maria, the audience had become so invested that they demanded an encore from The Marías. Unfortunately the band was unable to oblige as their stage time had come to an end, but hopefully they'll return soon for a headlining show! 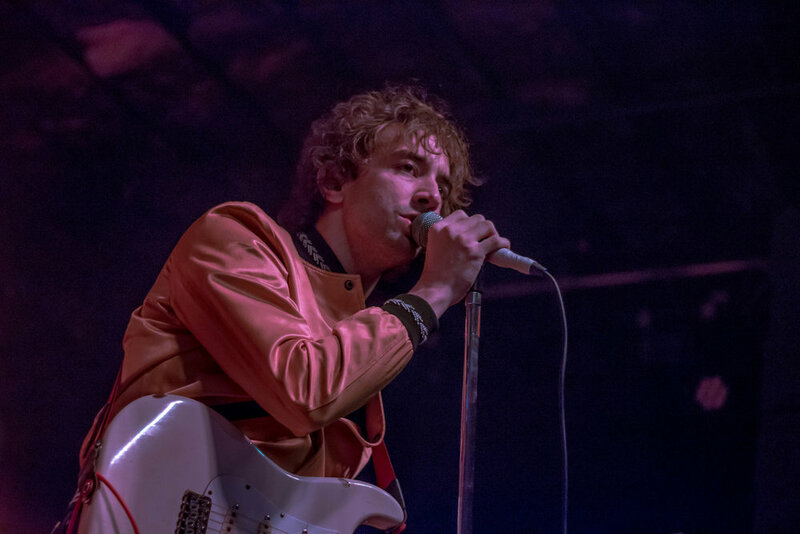 Next up, the legendary Albert Hammond Jr hit the stage with a burst of energy, which was immediately matched by the loyal and enthusiastic fans; the entire crowd loudly showed support by screaming along and dancing to the opening song "Caught By My Shadow." 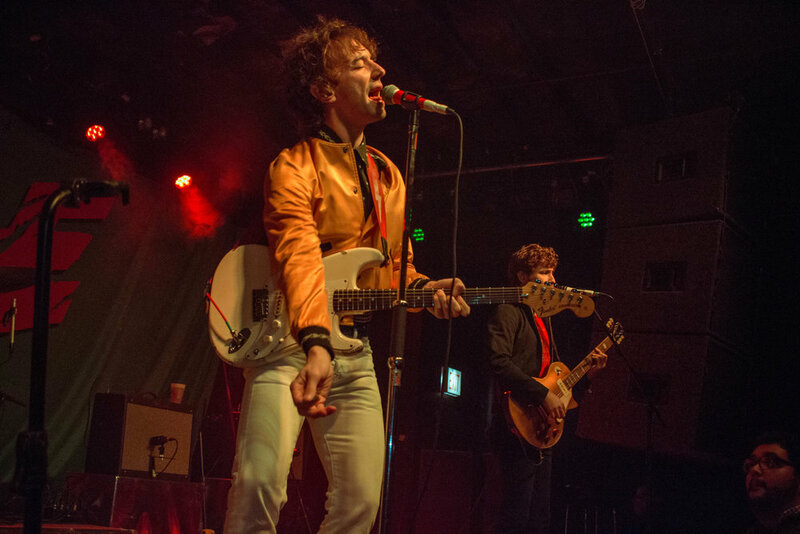 Between songs, Hammond called out the audience's noise levels with a nod of appreciation, telling the Bottom Lounge audience they had to be the loudest crowd yet on this tour. 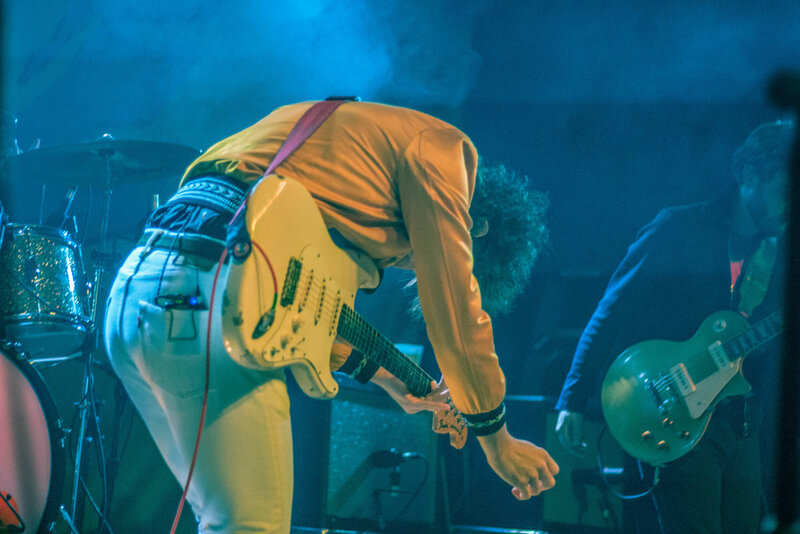 The electric dynamic between Hammond and the audience members remained in full swing the entire night; Hammond threw his all into his performance and the crowd would act as a boomerang, throwing the positive energy right back. 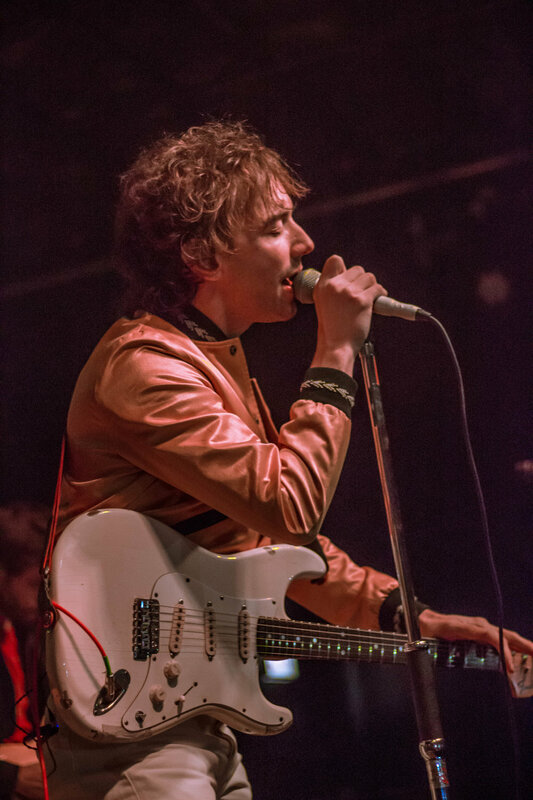 Throughout the 90 minute set, Hammond and his band played songs from his discography, focusing on the brand new album Francis Trouble, released March 9th on Red Bull Records. 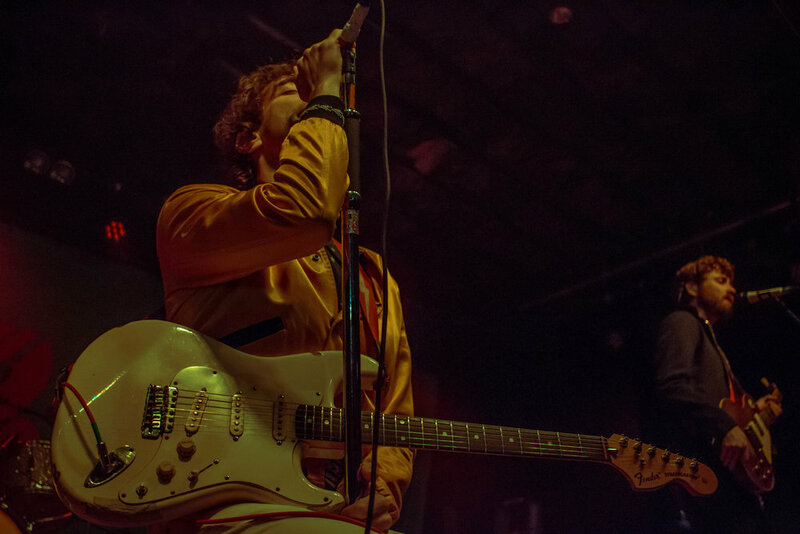 While some fans may have been more familiar with every single song, singing along to the entire set, Hammond puts on the type of show that keeps an audience captivated for the entire show, no matter how familiar everyone is with the music. 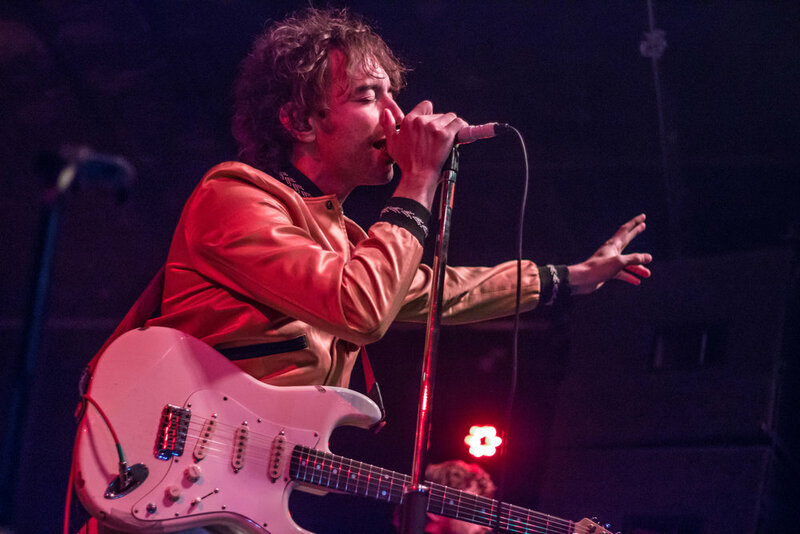 For fans old and new, Hammond created a safe space with his performance, where everyone could escape their troubles for the night and just focus on the pure entertainment and feel good vibes provided by Albert Hammond Jr. 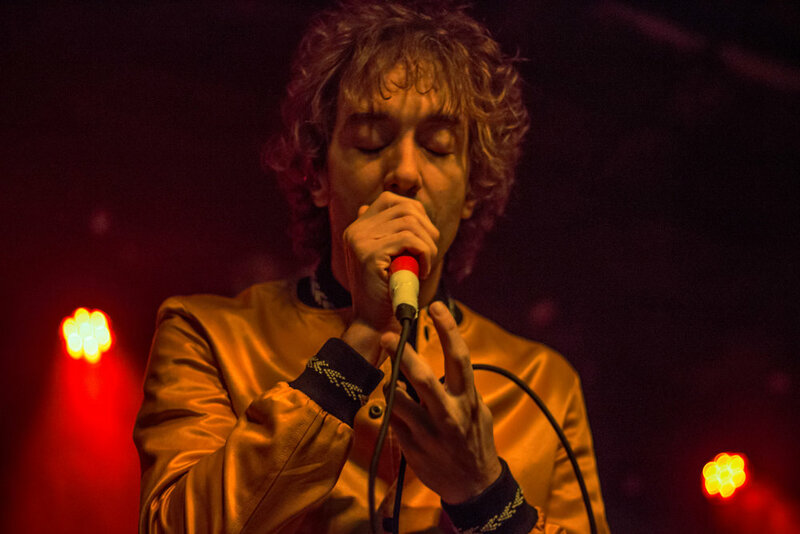 In a world where we're often laden with distractions, it's rare to experience a performer as enthralling as Albert Hammond Jr, so if you get the chance to see his live show, don't miss it. See the rest of Hammond's tour dates here. Better Oblivion Community Center Takes Over Lincoln Hall for Two Sold Out "Meetings"